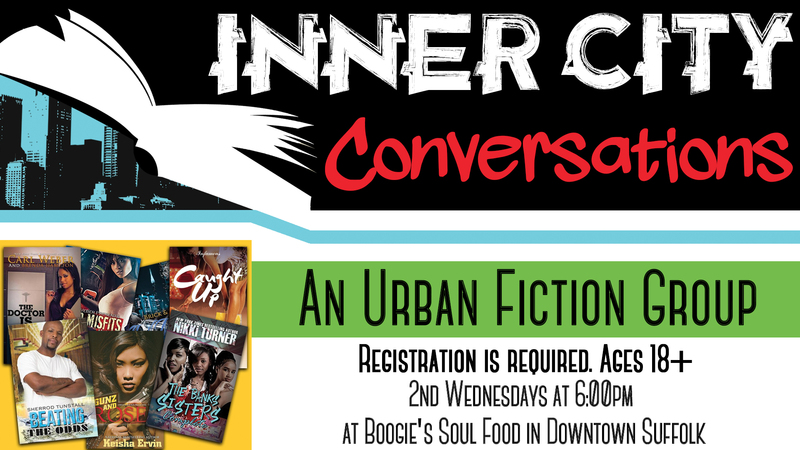 Inner City Conversation is a book club for readers who love Urban Fiction. In this club, we will read mostly Street Lit. Our group discussions are fun-filled and open-minded with a wide range of emotions.